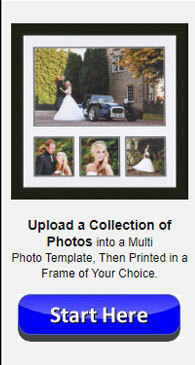 "I ordered a selection of frames from and was well impressed with the quality. The frames are well made with the joints meeting fully both back and front, They are solid with stand and hook for hanging. Delivery was as promised and I'll deffo be using again especially at those prices." 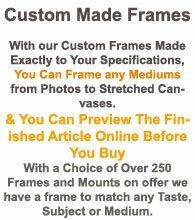 "Great quality, delivered on time and it is refreshing to know they are Guaranteed Irish frames. Great Value." "Excellent Quality. Excellent Service and the frames look exactly as they do on the website so ordering is a breeze"
"Just a quick note to say, frames received and that I am happy with everything"
"For some time I have had difficulty in sourcing picture mounts in Ireland and I am delighted to have come across your company...excellent mounts at sensible prices withsensible postage charges...which seems rare these days" - Jill, Galway City. 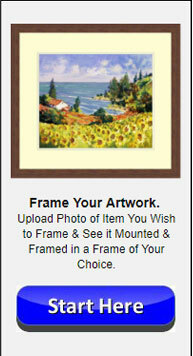 "Hi I received my first order of a couple of sample frames from you yesterday. I am delighted with the quality and look forward to doing business with you into the future. PS. I have just given you a much more substantial order!" Tommy Clancy..
‘That’s it!. Living room finally finished in great style for a very reasonable price. Delighted with my purchase. Will reccomend’ - Liam, Killarney, Co. Kerry. 'Very satisfied. Great Quality frames too. And very clever packaging’ - Veronica, Galway City. 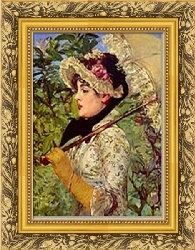 "Very nice canvas and frame. 100% satisfied. Thank you." -Jim, Donegal. 'Delighted with purchase. Very Good Value. I’ll definitely be back again.' - Michael, Donnybrook, Dublin 4. 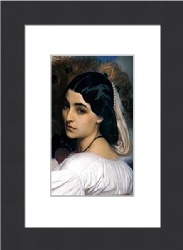 'Delighted with the framed prints you sent . Wasn’t there when they arrived but was able to collect at the post office - What a relief! - James, Longford Town. 'Sure beats looking for a print in the shops. I would recommend this service.' - Ciara, Rathmines, Dublin 6. 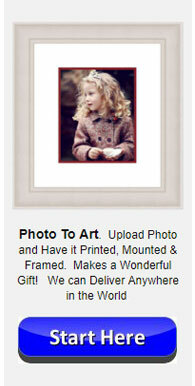 'Beautiful quality pictures and frames, excellent all round experience, thank you!' - Adam, Cork City. I have purchased hundreds of photo frames from pictureframes.ie and they now adorn the walls of our school with sporting, educational and cultural records of student success. We are delighted with them. "I got the frames on monday so that was great and thanks! I've ordered 20 more frames - Kind regards" -Aisling. "Frames arrived this morning.Very pleased, delighted to still be able to have an Irish company. Will certainly be a returning customer" - Ann Maris, Ennis, Co. Clare. "Thanks appreciate it. as i mention the frames are lovely and i will definately be using your website again"....www.memoryLane.iewww.schoolbuds,.ieinfo@schoolbuds.ie"
"thank you for sorting out my order. 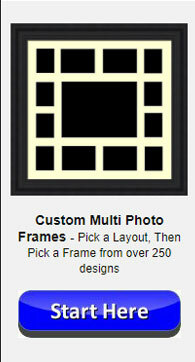 I am extremely happy with the 3 frames delivered" -Ted. "Goods arrived today. Very impressive. They are absolutely wonderful’ - Susan, Adare, Co. Limerick. "PICTURES ARE BEAUTIFUL. RECOMMENDED HIGHLY' - Anne, Claremorris. 'Fantastic value, Great quality product and a great addition to decor - thank you very much' - James, Clifden, Co. Galway.